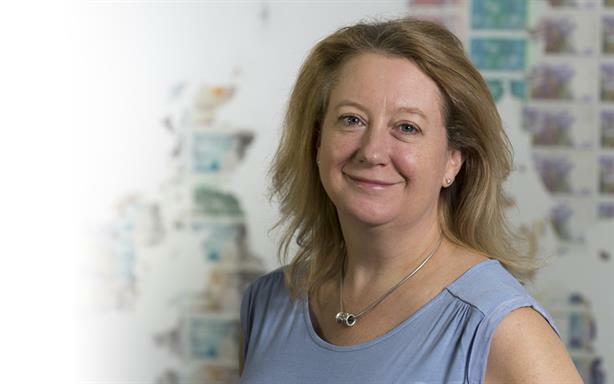 AxiCom MD Helen Ridgway has been named as Julian Tanner's successor as CEO of the Cohn & Wolfe-owned tech agency. Ridgway's promotion will see Henry Brake take full responsibility for the UK office of AxiCom as MD, reporting to her. Brake was previously director of AxiCom’s enterprise team. It follows news earlier this week that Tanner has left his role for a new position leading the global technology brief at Cohn & Wolfe. Ridgway’s new role will see her work alongside Tanner, with whom she co-founded AxiCom 20 years ago – the agency was sold to Cohn & Wolfe in 2008. A former journalist, Ridgway’s PR experience spans clients from the enterprise IT, telecoms, electronics, retail and consumer tech sectors, working with companies including Fujitsu, Hewlett Packard, Dixons Stores Group and, currently, Tyco and Microsoft Devices Group. Tanner said: "Having worked with Helen for the past 20 years to build AxiCom into a European tech PR powerhouse, I know she is the right person to manage the future growth and success of the agency. "With an enhanced set of product offerings including digital, content generation and analyst relations, which are all fully integrated into our PR services, AxiCom will continue to lead in Europe and be a valuable partner in Cohn & Wolfe’s plans for global growth in the technology space." Ridgway said: "I feel immensely proud of what we have been able to achieve at AxiCom over the past 20 years. Looking ahead, I am really excited to continue managing the business as we grow in Europe across all technology sectors – as well as being able to participate at a global level as part of Cohn & Wolfe Group." AxiCom has seven offices across Europe, including one in London.